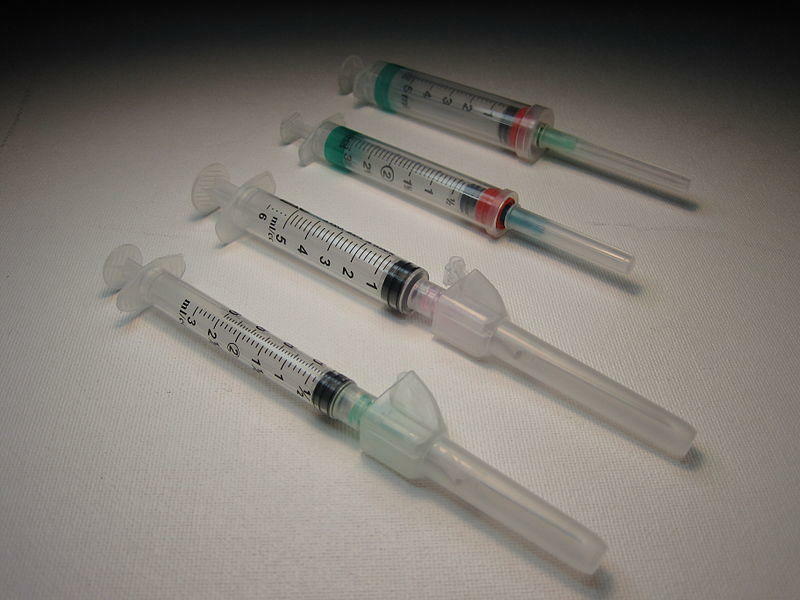 The new health regulation establishes a one-for-one exchange, in which a person could turn in one used needle and receive one sterile syringe at no cost from a health department employee. Northwood Health System's Eoff Street facility will be used as the exchange site one day a week. An increase in drug use in the community and in needles being discarded improperly prompted officials to consider a safe exchange program. 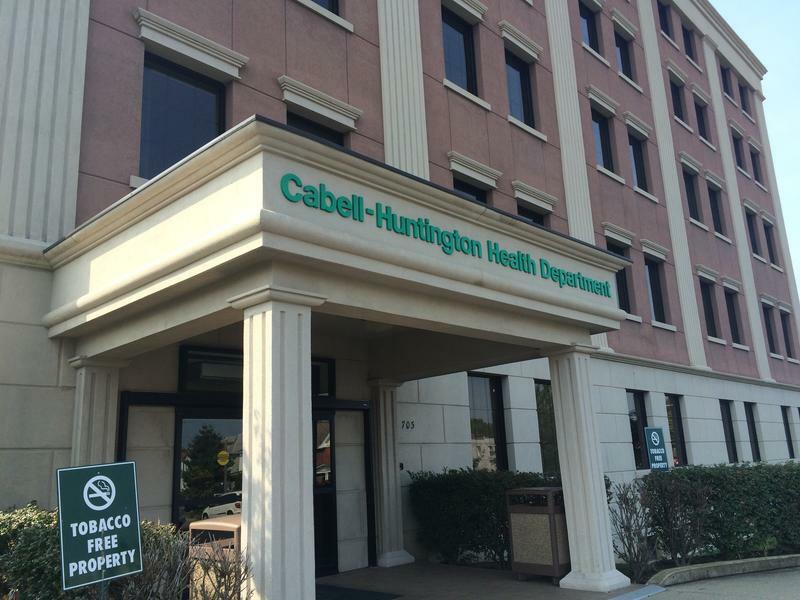 Cabell County launched the state's first needle exchange program earlier this month.